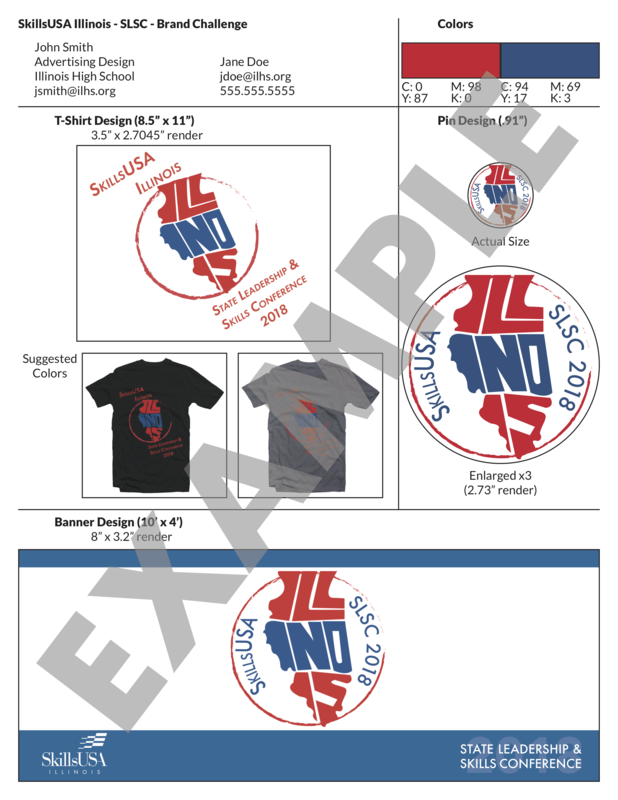 SLSC Brand Challenge | SkillsUSA Illinois, Inc.
Each SkillsUSA Illinois student member is invited to submit one cohesive State Leadership and Skills Conference 2019 design package for consideration. The package consists of one trading pin design, one banner design, and one t-shirt design. All submissions should follow the specification outlined. All designs should follow the same pattern of work (font styles, colors, images, etc.). This challenge is open to all SkillsUSA Illinois student members. The member must be joined on or prior to the date of submission. This will be verified during the selection process. All entries will be judged by the SkillsUSA Illinois State Officer Team, SkillsUSA Illinois Board of Directors, and SkillsUSA Illinois Staff. There will be one winner of the challenge, they will receive the a certificate of recognition, complimentary samples of the pin and t-shirt that is produced, recognition of the winner on the SkillsUSA Illinois website, and recognition at the 2019 SLSC Opening Ceremony. The winning student’s chapter will also receive five (5) free student registrations for SkillsUSA Illinois State Leadership and Skills Conference 2019. All designs must be received by Friday, November 30, 2018 by 11:59 p.m. to be considered for judging. Submissions will ONLY be accepted online and will include one digital standard (8.5”x11”) page with all three designs in .pdf format using this template. Do not submit original art. The winning designer will be asked for original design files. By submitting a design, you agree to the following: All entries become the property of SkillsUSA Illinois, Inc. and the designer relinquishes any and all rights to compensation for use of the design. Designs may be modified or changed as needed. Email any questions to Chris Anderson at canderson@SkillsUSAIllinois.org. All entries must follow all specifications outlined below, not doing so will result in disqualification. 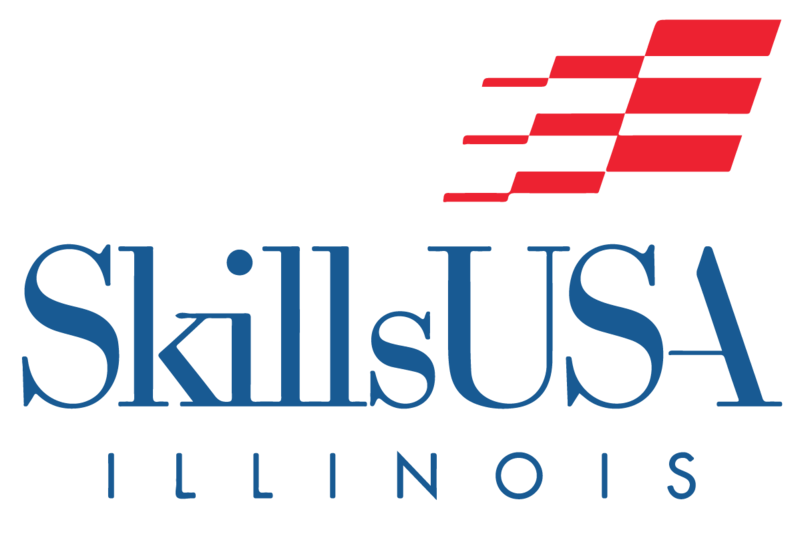 All designs should include the words “SkillsUSA Illinois,” “2019,” and “State Leadership & Skills Conference” or “SLSC”. 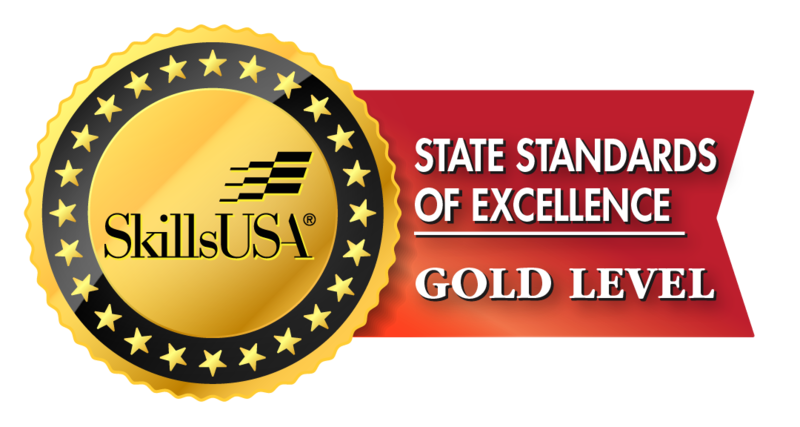 The SkillsUSA emblem or logo (whole or elements) should NOT appear on the design. Design package should display a consistent theme across all three designed items. Design may be full color. The art does not have to be square or to these exact dimensions. Designs may include two colors max. Two shirt colors should be suggested with the design. See instructions on the next page for details. Design Size: 10’ wide by 4’ tall. *Banner may or may not be produced. Under the file menu, “Save for Web” and save the file with a transparent background as a .gif or .png. Simply place and scale that file onto your Brand Design Template.